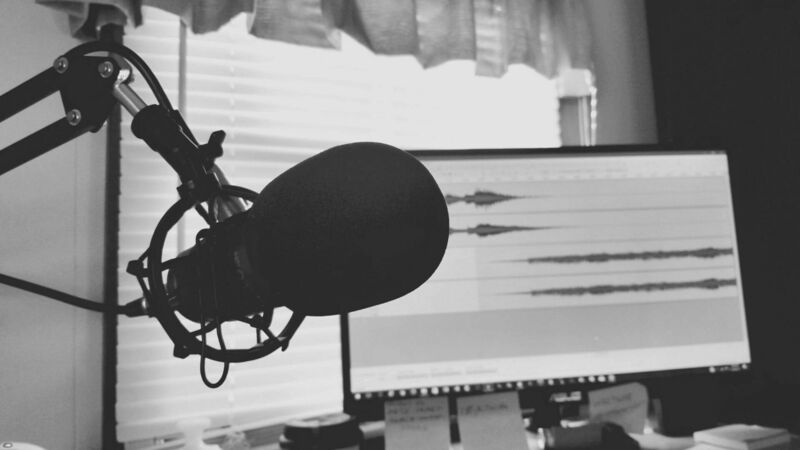 Here are 10 really insightful and interesting podcasts to keep any budding entrepreneur motivated. Enjoy! A way to understand all the many pieces that came together to give us the Internet as it is today and the people shaping its future. 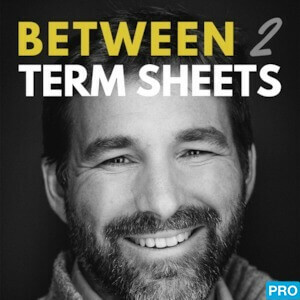 An Alacrity podcast on early-stage tech investment hosted by Owen Matthews. The biggest global news stories and how they impact on the business world. 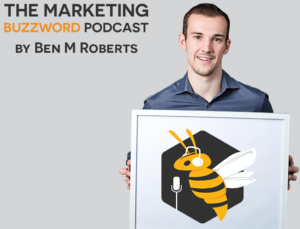 Each episode brings in a special guest (expert buzzword bee) to help debunk or demystify a marketing buzzword in order to give us some clarity about their meaning. From the co-author of the 2005 book Freakonomics, the podcast will get you to question your assumptions and look a little deeper. Sophia Amoruso, founder of the online retailer Nasty Gal introduces you to some of the most impressive women in business. This is a great choice for those who want serious content and big hitter interviews but with a more fun and light approach.